The cake was a lie, but the beef wasn't. Except the character in portal is a chick. 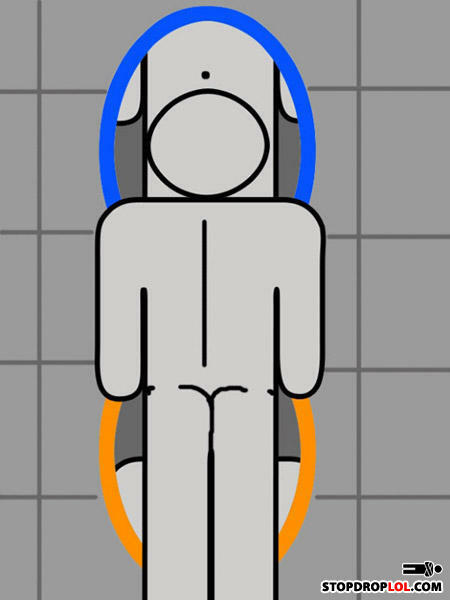 Now ypure thinking with portals.